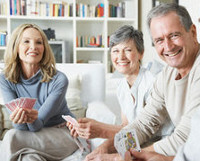 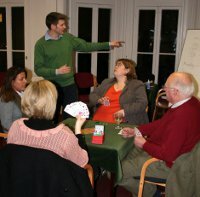 Contract Bridge (the modern form of the card game, now usually shortened to Bridge) has its origins in Whist, a trick-taking card game which has been played for hundreds of years. 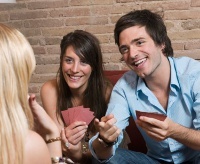 The name is possibly derived from Biritch, a nineteenth century card game known as Russian Whist. 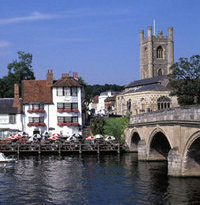 Bridge was developed in the early twentieth century. 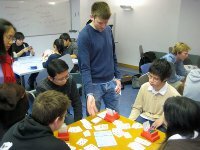 It evolved from a form called Auction Bridge to Contract Bridge as the structure and scoring of the card game was improved. 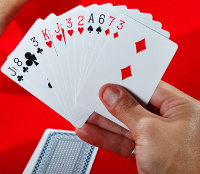 The American Harold Vanderbilt is credited with developing the scoring for Contract Bridge in the 1920s.